Thanks to the Comments on Tuesday's post (which, ironically, I debated about even posting and then was so entertained by the Comments that I'm trying to think of similar topics to discuss), my last three showers have been INTERESTING. 1. Almost everyone washes from the top down. 2. Only one person (Beckie) said she uses a brush to wash her back. How do the rest of you get your backs clean? It is very possible that two inches in the middle of my back are hanging on to dirt from the mid-'80s. 3. Almost everyone uses conditioner on their hair. Huh. Maybe that's NOT just a marketing ploy. Perhaps I should invest in some. But truly. You should go read the Comments ... what a study in human nature. Am I the only one who's been over-thinking my every move in the shower for the last three days? Okay. Topic Two for this post. I Tweeted the other night that I'm in the middle of giving Scout oral antibiotics for a cut on one of hit footpads. Ten days of administering oral antibiotics was not on my Bucket List, I said, and I meant it. I did not anticipate that it would be a positive experience. 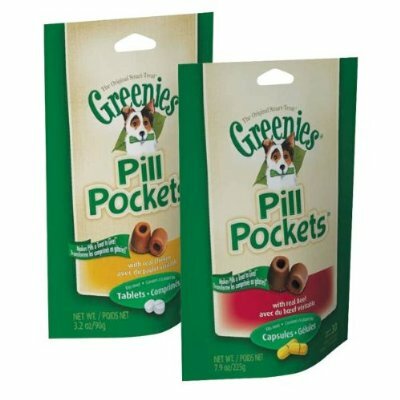 ENTER PILL POCKETS. Our vet said that if Scout didn't take kindly to the method she demonstrated in the office (grabbing his cheeks, levering his jaws open with my index fingers, dropping the pill in, then holding his mouth shut until he swallowed the pill -- OH WHY WOULDN'T HE LOVE THAT? ), I might want to buy some Pill Pockets at the front desk. They come in beef and chicken flavors, and they have separate packages for dogs and cats, and you can also specify whether you need them for tablets or capsules. 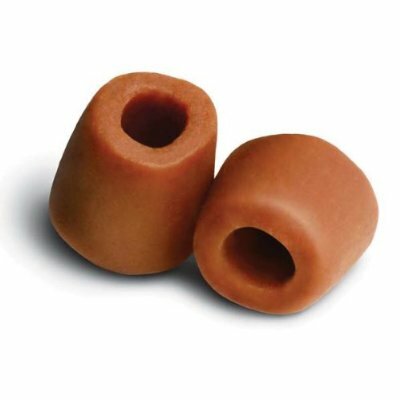 They have a little hole in them, into which you insert the pill, then you pinch it closed. FREAKING. AMAZING. Scout -- who has never once eaten any kind of cat treat I've bought -- gobbles them up. Then he meows for more. Hilarious. If you find yourself needing to give your pet a pill, I highly recommend them! I included an Amazon Affiliate link in this post. So if you buy any of these from them, I might get a penny or something. But feel free to buy them from your pet store. HA! I was totally trying to think of something along the same lines as the shower post to ask you to write about! LOL! Back washing? I have this freaky ability to twist one of my arms backwards (I think that shoulder is double jointed) and I can reach all of my back that way. Totally freaks my husband out. LOL! Pets + Pills? We use cheese. Sorry- just thought about that. Probably would have saved you some money. Cats loves cheese right? I know my puppies do! So I just jumped on to tell you that I cannot shower without thinking about every single thing I'm doing...so thanks for that! I remember my ex-husband was really strange about showering. He would get in, get wet, turn off the water, suds up his whole body (he went through about a bar of soap every 3 days, he did some serious sudsing!) would marinate in that while he scrubbed his hair, turn the water back on, rinse, and do it all again a second time before getting out. I thought it was so bizarre. I thought everyone showered the way I do! Crigs, I know what you mean. I now overthink my every move while showering. Not my Mom, you crack me up signing in as Mom. I always wonder at first if it's My Mom! I assumed everyone showered the way I do, too, but come to find out, PEOPLE HAVE THEIR OWN WAY. Who knew? Ok, so having read your shower posts, I feel compelled to share my routine. Shampoo first, rinse, then add conditioner (no rinse). Oatmeal/shea butter body wash on washcloth (lower lady parts last) -- I used to use bar soap before I moved to NM and now my skin dries out too easily -- and then a separate face cleaner (second washcloth). And then I rinse the conditioner out of my hair. 20 minutes, tops. Leslie, that's quite a list! I love it. Now I feel the need to TIME my shower, as well.